Black tea accounts for more than 90% of all teas sold in the West. Americans drink black tea hot throughout the day, as an alternative to coffee. 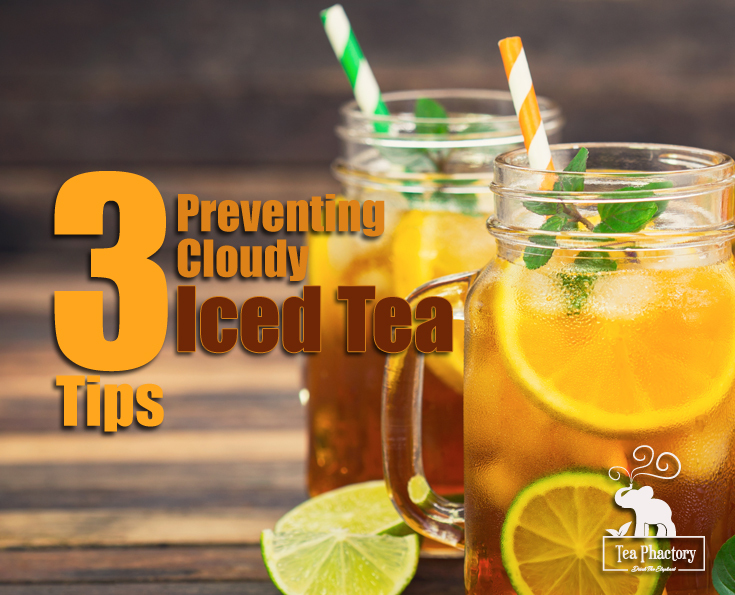 We also enjoy iced tea, most of which are made from black tea. Earl Grey, English Breakfast and Irish Breakfast are all popular blends made from black teas. 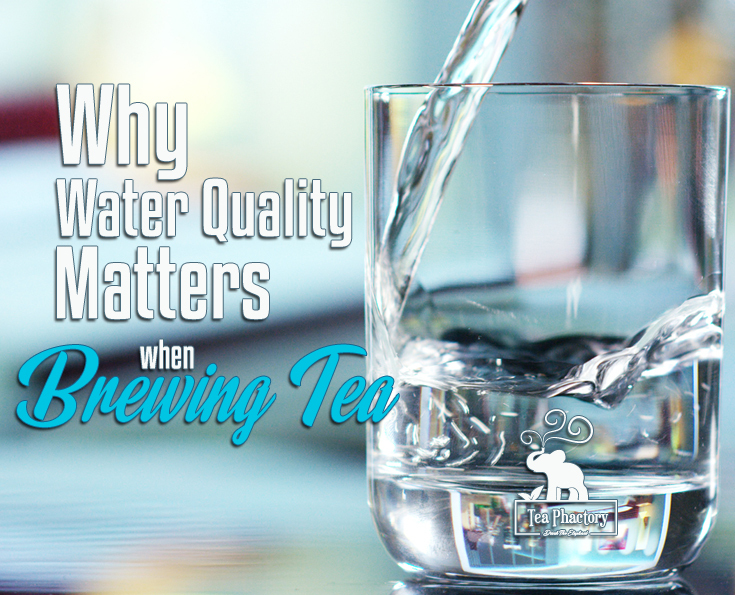 Black teas offer a bolder, stronger flavor range due to their longer period of oxidation during manufacture. 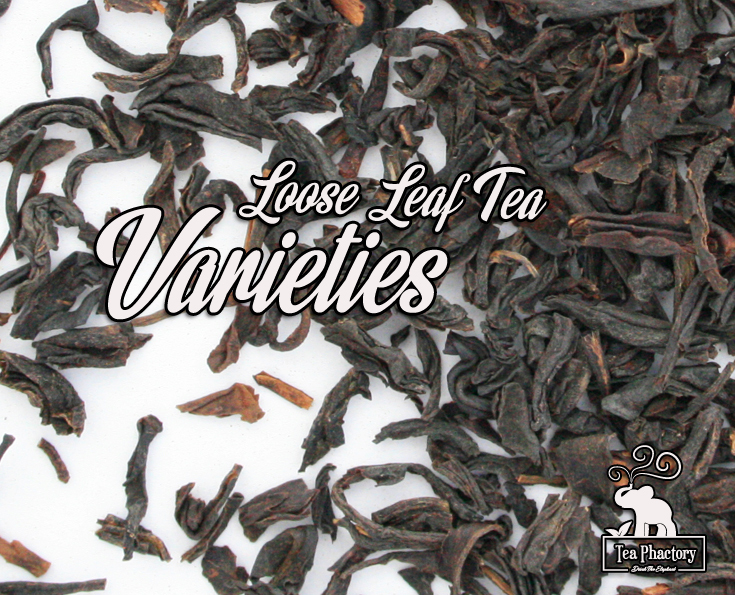 Yunnan – fully bodied and slightly peppery, but with a light maple sweetness. Yunnan comes from a remote region in China. Assam – slightly malty, rich and dark. The Assam region is the largest tea producing district in India, and their black tea is a standard in the industry for its rich, heavy liquor. It’s also a good tea for blending. Ceylon (Sri Lanka) – medium to strong, depending on region. The island of Sri Lanka is known for producing three types of tea depending on the altitude where they are grown: low-grown, medium grown, and high-grown. Teas grown in the higher elevations (5,900-6,500 ft.) of Sri Lanka have a good balance of flavor. Darjeeling – a light tea, with a nutty, fruity, and/or floral flavor. Produced only in the Darjeeling region of India, Darjeeling is also known as the “champagne” of teas. 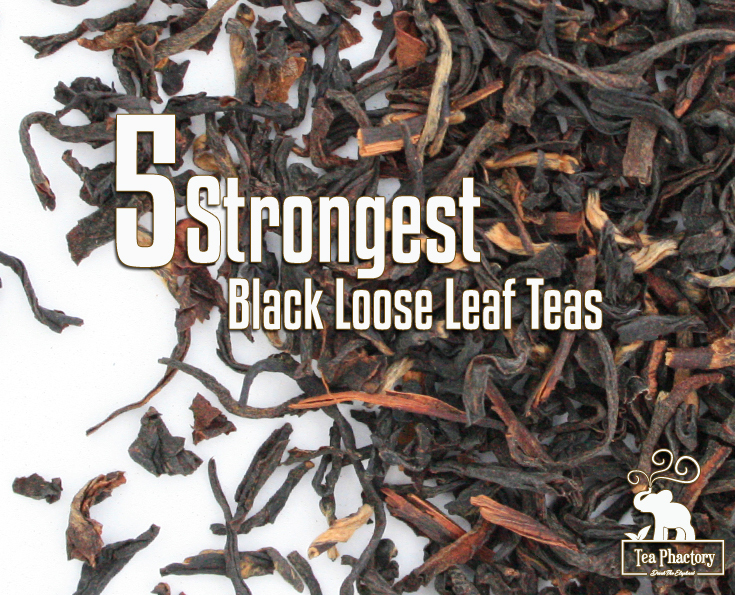 It’s a great tea to enjoy in the afternoon because it’s lighter than many other black teas. Oolong – flavors of apricot and peach – Oolong teas fall between green and black teas, with the lighter varieties being closer to green, and the darker ones closer to black teas. Choose a dark oolong for the strongest flavor. Mid-day is a good time to brew oolong, when you can best enjoy the complex flavors and aromas. Oolongs improve with multiple infusions. Tea is the most popular beverage in the world, second only to water. The Chinese have been drinking tea for nearly 5000 years and the Japanese developed an intricate tea ceremony to celebrate this delicious healthy beverage. The term ‘tea’ has historically referred to a beverage brewed from the leaves of the Camellia sinensis plant, including green and black teas. Over time tea has come to mean any drink of herbs, fruits, nuts, flowers and leaves that are prepared by steeping in hot water. There are over 10,000 varieties of loose leaf teas and an endless combination of healthy herbal infusions, providing a multitude of flavorful aromatic brews to please every palate. A rare tea produced in the far northeastern provinces of China, white tea is made from the unopened bud of the leaves and is lightly processed by steaming and drying. 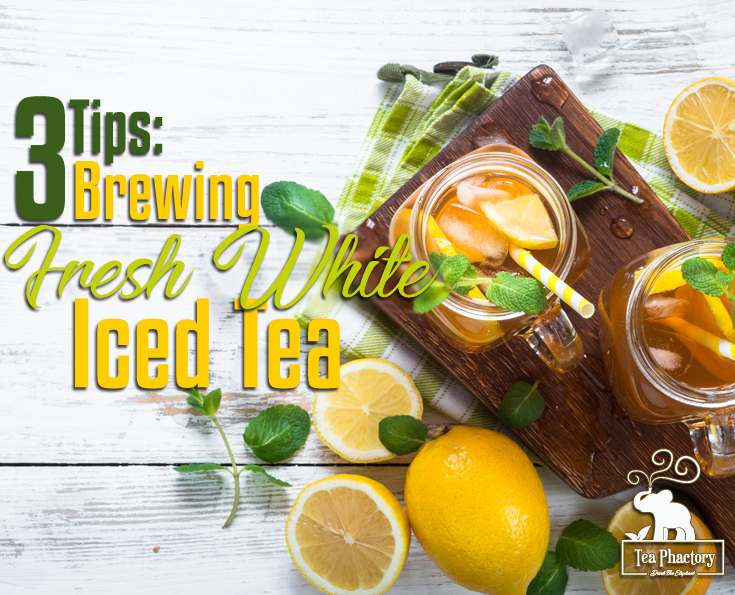 White tea brews a pale yellow-green cup with a slightly sweet flavor. To retain their original flavor and color, green teas are steamed, dried in a wok or roasted immediately after being plucked from the bush. There are several types of green teas, each have a different flavor, but all share a fresh springtime aroma. The flavor is light and somewhat grassy with a touch of sweetness, and brews a pale yellow-green liquor. Oolong teas are partially processed and range in flavor somewhere between the delicacy of green tea and the depth of black tea. Greener oolongs brew a very pale amber-green liquor and with an aroma similar to hyacinth or narcissus blossoms. 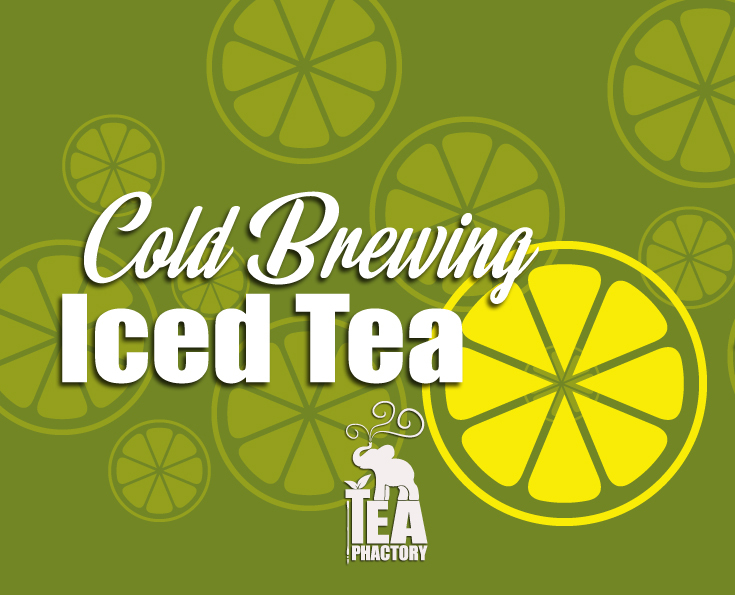 Darker oolongs brew a pale amber liquor with a light fruity character. Both varieties benefit from multiple infusions. 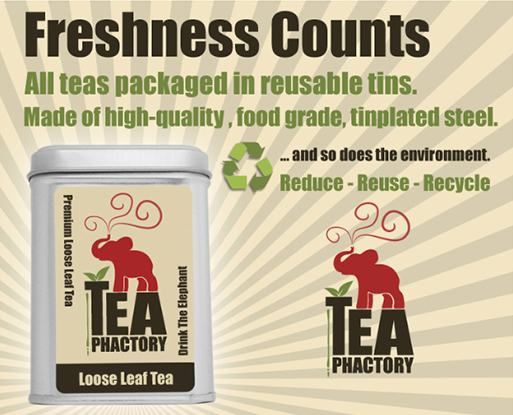 Most black tea is produced in India and Sri Lanka, accounting for more than 90 percent of all the tea sold in the West. The varieties and manufacture of black tea vary greatly from country to country, but black teas are always the most processed of all the teas. 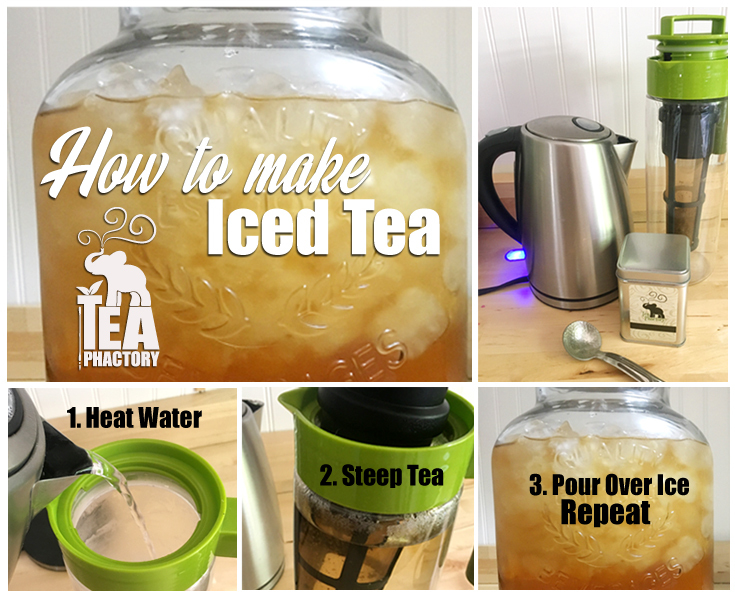 Black tea is more strongly flavored than green tea, ranging from full bodied and smoky to bold and malty. Herbal blends have been consumed throughout the world even longer than traditional teas and are typically recognized for their healthy caffeine-free qualities. Herbals are made from a variety of herbs, leaves, nuts, seeds, dried fruits, flowers, roots or bark from plants. 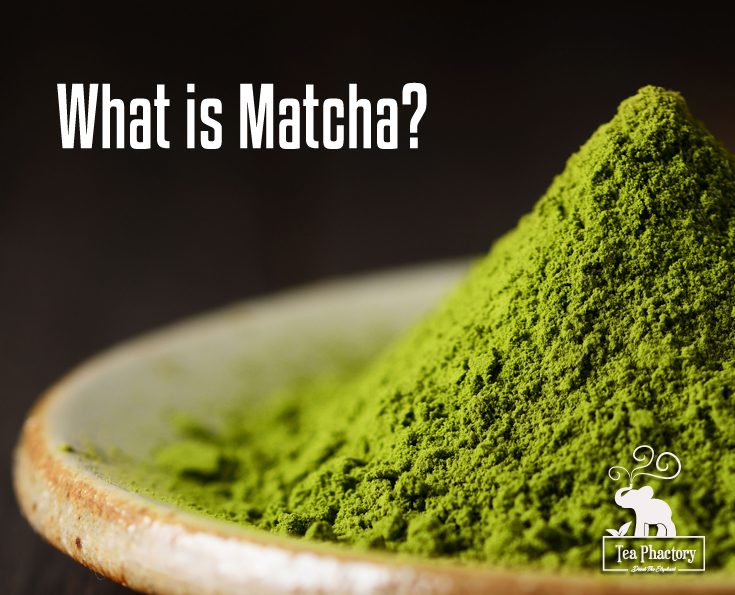 Some of the most well-known ingredients are chamomile flower, dandelion root, peppermint leaf, and spearmint leaf. Rooibos (pronounced roy-boss) is a refreshing caffeine-free beverage made from the leaves of the rooibos plant. The people of South Africa have consumed this “red tea” for centuries, and it is becoming increasingly popular all over the world due to its many health benefits. Rooibos has a unique sweet flavor unlike any other tea. Yerba maté (yer-bah mah-tay) is rich in vitamins and minerals and provides numerous antioxidants making it a true power drink. Yerba Maté is a good substitute for coffee because it energizes without causing the jitters associated with coffee. 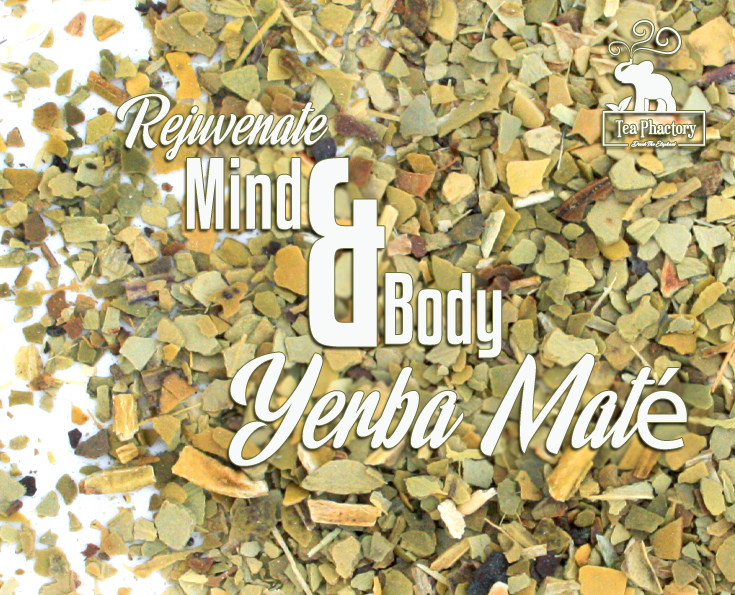 Yerba maté comes in green and roasted varieties, and has a smooth flavor similar to green tea.